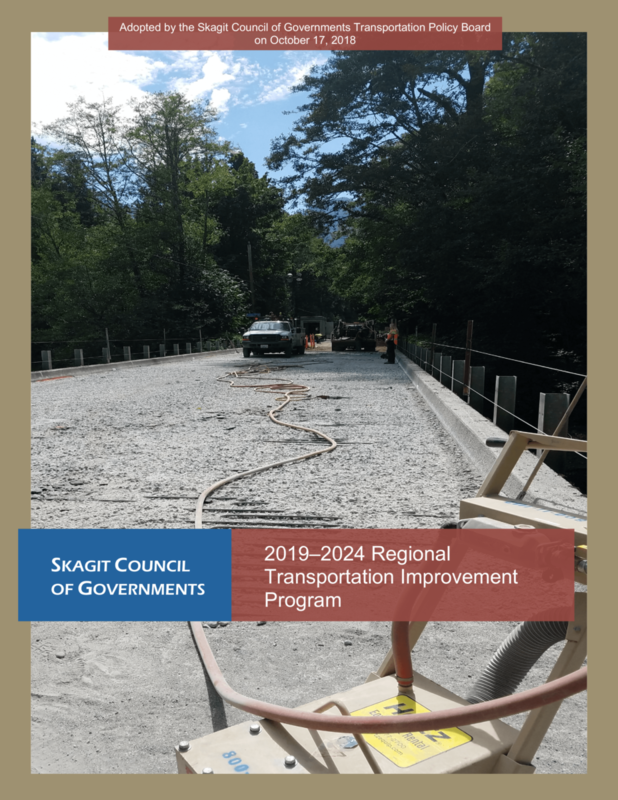 SCOG has received requests to amend the 2019-2024 Regional Transportation Improvement Program. The public is encouraged to review the proposed amendments and submit any written comments to Mark Hamilton at markh@scog.net or to 315 South Third Street, Suite 100, Mount Vernon, WA 98273 by February 11, 2019. Written comments will be included in the meeting packet distributed to the Transportation Policy Board prior to their February 20, 2019 meeting. The public will also have the opportunity to comment at the Transportation Policy Board meeting, but written comments are preferred.